A family, a story to know..
of olive trees and its natural authenticity. is on the top terrace and is furnished with beds, loungers and umbrellas. rooms and apartments attached to the ancient villa of 1700. In casentino visiting villages, churches and castles. 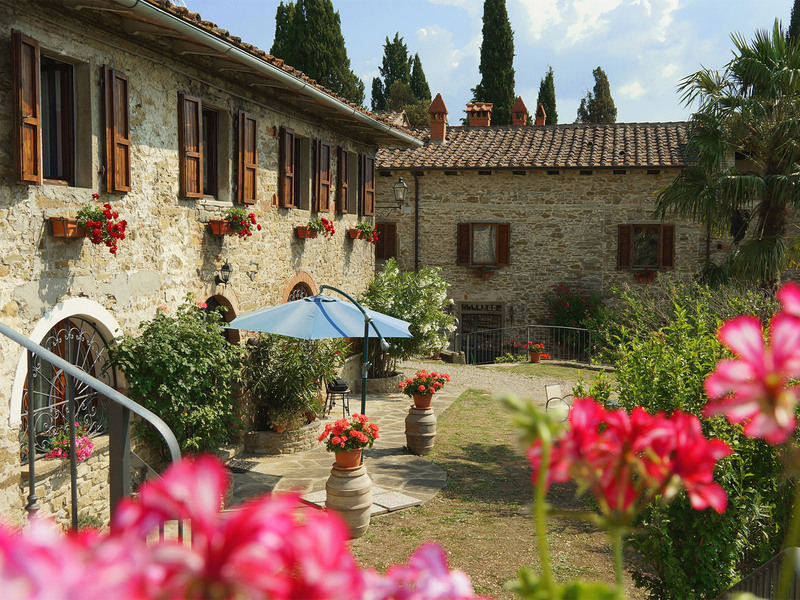 Poppi together to Anghiari are considered among the most beautiful villages in Italy. A large protected area that includes forests among the largest and best preserved in Italy, caretaker of a high heritage of flora and fauna of a wonderful. The path is immersed in a remarkable panoramic incomparable 500 meters above sea level where you at one glance the whole valley of the Arno. Casentino is a beautiful landscapes and unexpected nature, the Casentino is very valuable art of all periods, is the folklore and traditions, the Casentino is highly spiritual places of worship, monasteries and convents silent. Dante Alighieri, after the Casentino, exile. 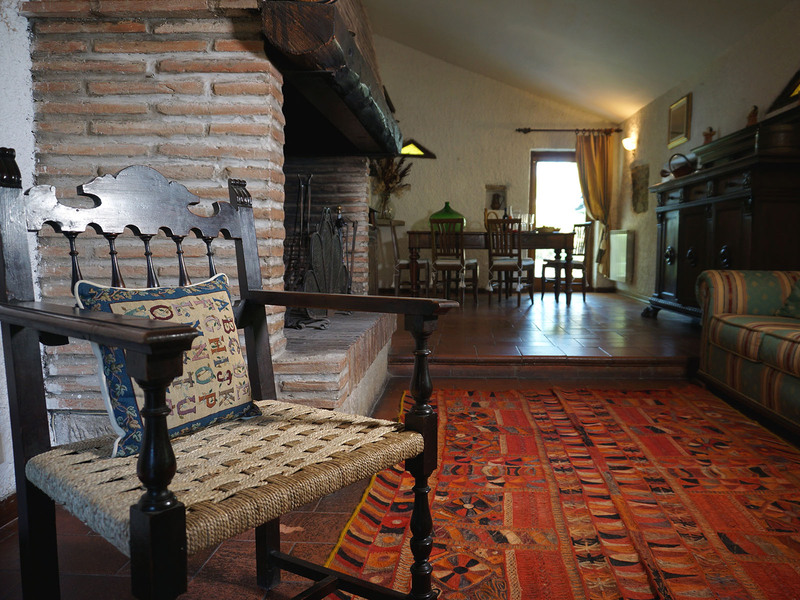 Fromhouse the Palaie you can make excursions to visit places of extraordinary artistic and cultural interest or relax with sports activities of the Farmhouse. Bike trails for tutt tastes in the land of Dante, St. Francis, Michelangelo, Guido Monaco, Petrarca between Castles and Churches. Long and pleasant walks in the woods of the green Casentino. Oil, vin santo, honey and jams of 'farm, organic and certified. Excursions to places of extraordinary artistic and cultural interest. Tuscan antipasto, Pici, sauce and more ... if you, too realize the classic Tuscan dishes. To know the history of the area and of the Farmhouse: "The Palaie 1670-2000". Spaghetti, wine, oil, honey and much more other words, learn or improve the Italian language. "Posto splendido e personale cortese. per visitare luoghi meravigliosi nelle vicinanze." “To farm Le Palaie we had a wonderful week.